Texaco Round Tin Sign | BUDK.com - Knives & Swords At The Lowest Prices! 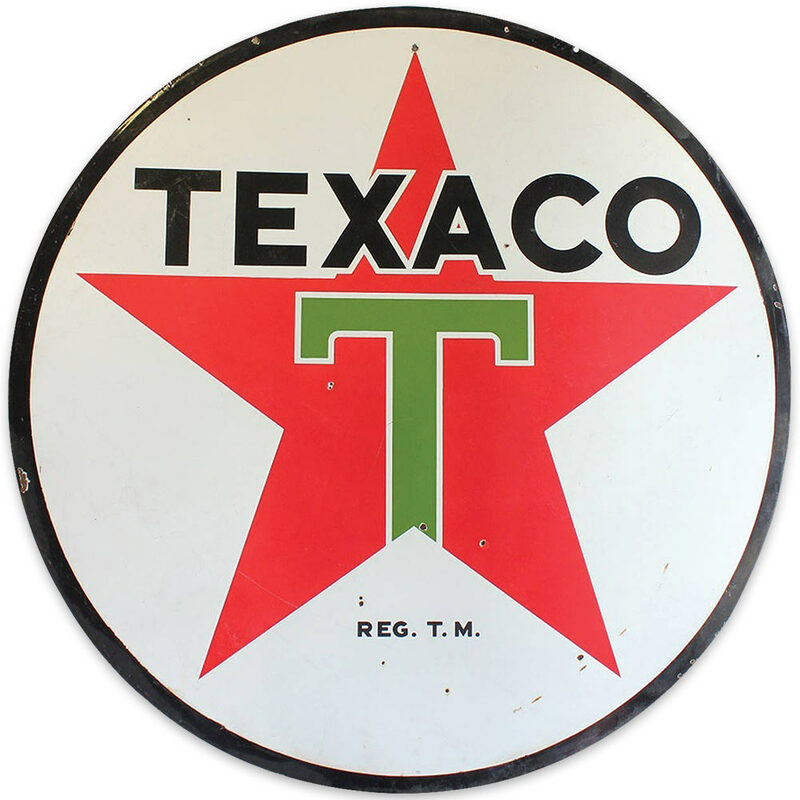 The vintage look of this tin sign and the classic Texaco make it a great conversation piece so that it’s a great addition for your home or office. Made of high quality materials and with a flawless design, the sign is made in the USA. This round sign is 11 3/4” in diameter.